The ability to call your dog is one of the most important obedience skills. Choose a command word and be consistent with that word: ‘here‘ or ‘come‘. 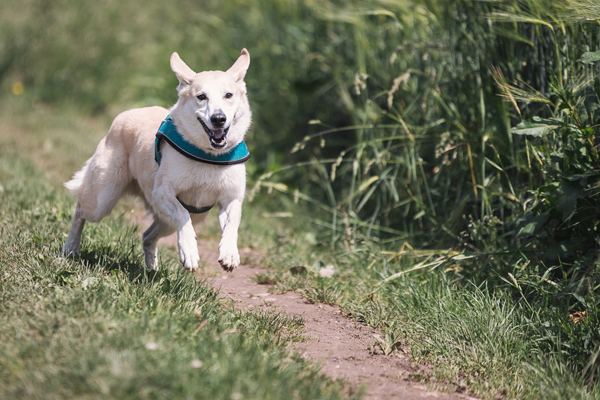 The way to get your dog to come when you call the command word, is ensuring that coming on command is a fun and loving experience for your dog. So make sure when your dog comes you reward him or her with love, attention and maybe treats. We hope you enjoy this helpful tip from WOOF The Original.